The most popular game in the whole industry, Epic’s Fortnite, is also the only one enabling cross-play between PC, consoles (minus the connection between PlayStation 4 and Xbox One, currently missing due to Sony’s refusal to mingle with another console’s network) and mobile. In fact, Tim Sweeney gave a passionate speech during GDC 2018 on how beneficial to everyone crossplay really is. Overwatch director Jeff Kaplan (who worked for years as Game Designer on World of Warcraft before moving on the canceled Titan project and then Overwatch) talked in the latest games™ magazine (issue 200) about crossplay in a very similar way. Fortnite and PUBG recently made a huge impact on gaming by having cross-platform experiences that spanned the PC, consoles and mobile. Cross-platform experiences, especially in social games or games with persistent progression, are very exciting. I hope to see platforms open up and embrace the way players want to play more. The technology and the desire exist. I believe it would be beneficial to everyone to open platforms up more to bring players together. So I’m definitely hoping for more cross-platform opportunities. It’s an interesting take, particularly because a couple years ago Blizzard had clarified via Twitter ahead of the game’s launch that there were no plans for crossplay. There is no cross-platform play. 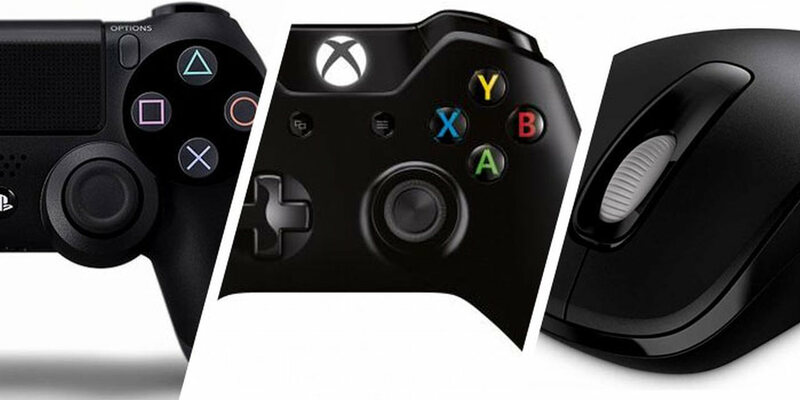 We’ll keep an eye on cross-platform possibilities on the consoles. We have no plans for that. Mixing mouse/keyboard and controllers can have balance and competitive issues. This makes us wonder whether there has been a change of heart at Blizzard on this particular topic, perhaps after noticing how crossplay has been received in the Fortnite community. After all, Epic cleverly made crossplay optional and in a similar fashion, it could very well be added to Overwatch’s casual Quick Play mode. Would you like to be able to play Overwatch with your friends on other platforms? Let us know below.